The most exotic of all existing styles – is African. 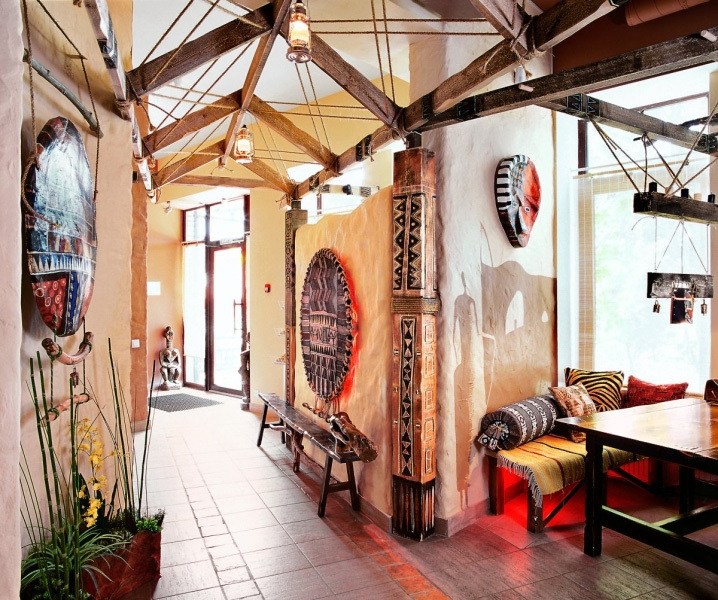 People who are tired of high technology, noisy city and synthetics, will be pleased to return to a house, the interior of which is made in the African style. Everything in it is created from natural materials, all is bursting with naturalness and originality. African style is imbued with original creativity of the tribes of this mysterious black continent. Exactly Africa inspired Europe to create styles: colonial, art deco. All of them require diligent accumulation and search for pieces, and therefore quite large cash costs. Nothing can be done about it, because it is difficult to find in an underpass of your city fangs of a baboon, and furniture made of ebony and in Ancient Egypt was worth its weight in gold. Well, if you are still ready for a not easy experiment, in this case, welcome to sultry Africa! 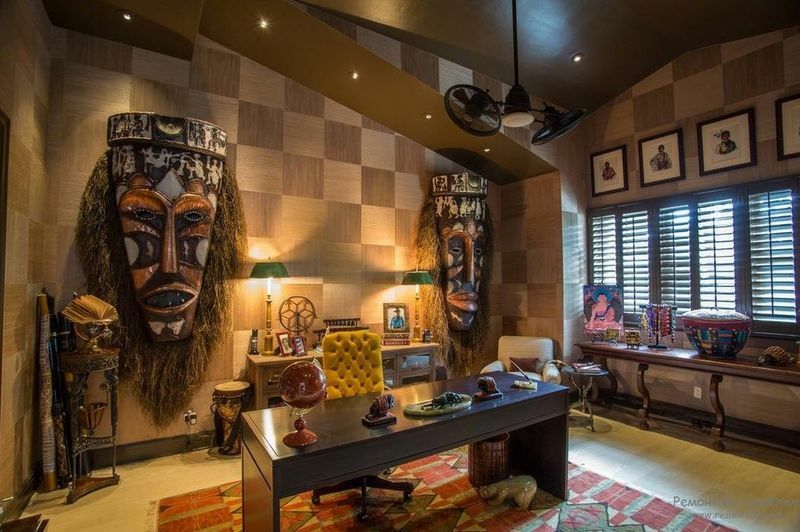 Interior design in African style – is a very broad concept, which includes peculiarities of premises designed by inhabitants of Africa regardless of the specific people and country. But on the African continent live very many different peoples, each of them having their own traditions and culture. 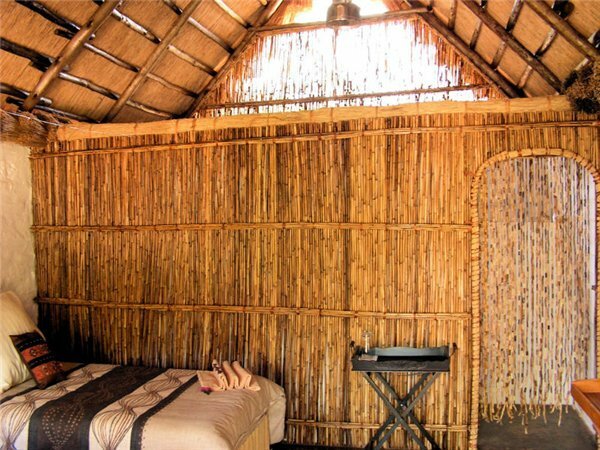 Creating an interior in African style, it is accepted to take as a basis general features which unite particularities of climate, the nature, used at a decor materials and culture. 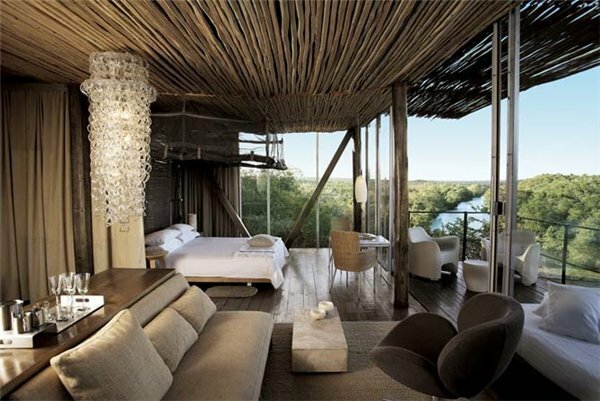 Before creating African style in an interior, it is necessary to determine the direction. Initially decide for yourself what you want: to maximally reflect peculiar features of an African home or to bring only some notes of African colour in the overall decor. 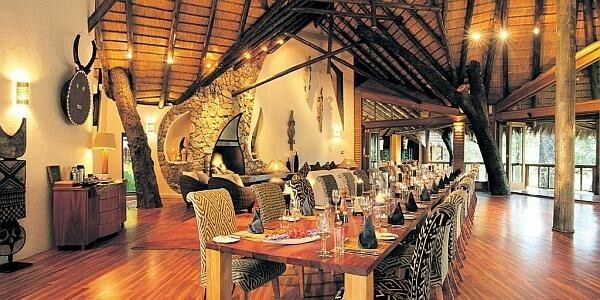 One of the main components of success in an interior design in the African style - is colour. Colours of Africa – are orange, red, yellow, deep ochre, brick, all shades of brown: from sandy, pale yellow and terracotta to colour of charred wood. Blinding black – colour of African night – is also used, but more only for decoration and fragmentary filling of an interior. Specially for the International Association VATIKAM (Paris, France), Tatiana Antonchenko.